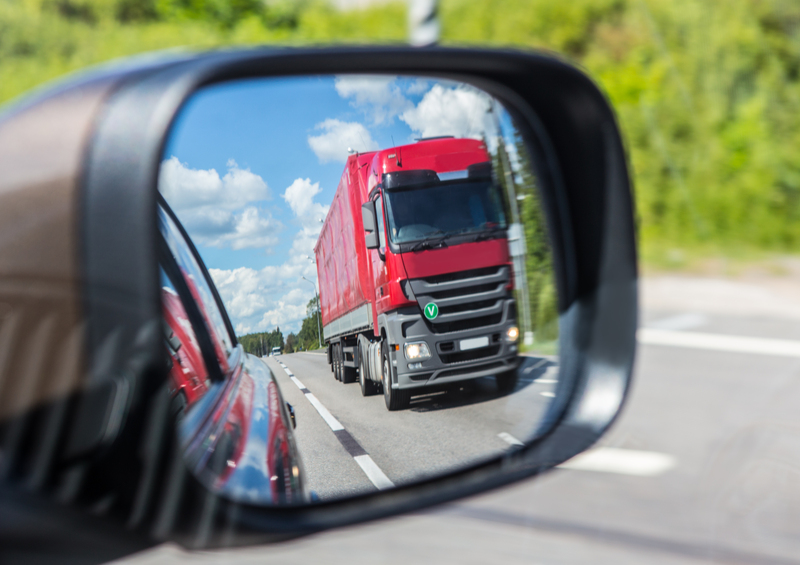 As Senior Insurance Training Services drives into the new year, we’d like to look into the rear view mirror and reflect for a moment on what happened in 2018 for the long-term care industry and the California long-term care market. To make a long story short, here are the key revelations that occurred in 2018 as it relates to the California LTC insurance and California Partnership markets. The California Partnership is back! No really, it is! We also had clarification of the 3 percent compound interest offering under the California Partnership, which is a tremendous impact for premium rates. in lieu of an offering of a new product where the consumer always has the right to step up with the anniversary date of policy. We also have new daily dollar minimum amounts for partnership plans and new monthly minimum for partnership plans. We have clarification on the alternative plan of care. In addition to all of the above via legislation, the LTC insurance Task Force worked closely with the Department of Insurance to agree to expedite policies and rate approval, including in-force rate increases to address the carrier industry concern that it takes way too long to get new policies approved. This week, Senior Insurance Training Services presents the Partnership with its new and long overdue Partnership training course, as well as new improved handouts, consumer tools and worksheets. In addition to the Partnership course, we will follow with a new California Long Term Care TQ 8 hour course with new power points and worksheets. Both courses will include educational tools you can use in the field and all are designed to aid and assist you and your client in having a clear and better understanding of the need for long term care. In 2019, our goal is to assist carriers and agents with educational and sales tools to help the California consumer better understand their risks, their needs and their misconceptions surrounding long-term care and LTC Insurance and how to meet those needs. This is based on over 30 years experience on this subject matter. In 2019 what do we need to know about long-term care? Aging is inevitable, unless we die 1st! The real question is not when, but for how long and how much? What is your plan and your clients plan and their families plan? Who’s going to pay for it and at what cost and how long will you need care and where? What should I offer and why? Is it asset-based, traditional or partnership? What should they buy and why? Is it too expensive or is it too cheap? Should you be looking at 7702 (b) or 101 (g)? What’s the difference between critical care, chronic care, accelerated death benefits or short-term care? What product fits my client’s income and asset needs? Should I self insure? Why or why not? If my family will take care of me … at what cost … physically, emotionally and financially? We could go on and on, but after the last 30+ years, it’s time to wake up and smell the coffee! Check out our LTC Education Package, our new LTC Sales Coaching Program and our new Online Marketing Support and tools. The market – the opportunity – has not changed over the past 30 years. In fact, it’s growing exponentially in California. According to the California Berkeley study, long-term care and its costs will bust the California budget by 2021! That’s just in 3 years and with only a 5 percent penetration rate, in LTC Insurance sales in California, you can begin to understand why California legislation passed these legislative bills to enhance the opportunity and market for LTC Insurance. Come join us at Senior Insurance Training Services for our new and improved LTC Insurance and California Partnership courses. Visit LTCCE.com or call us at 800-460-7487.